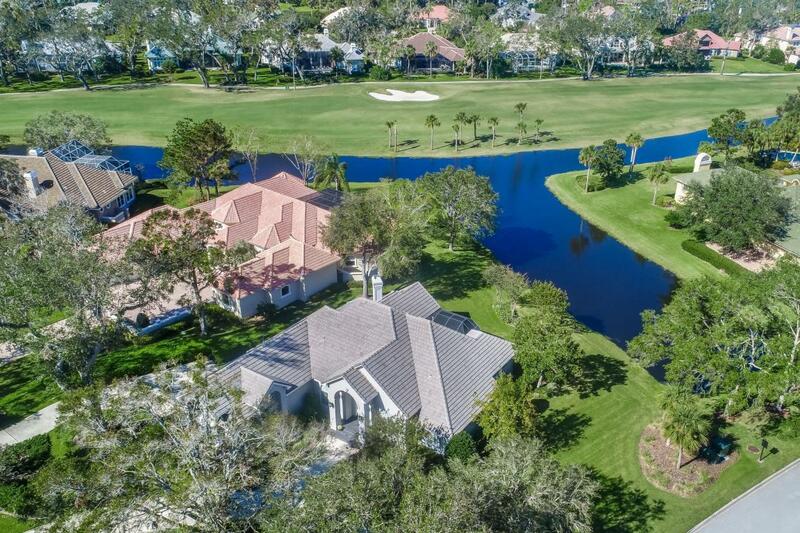 CUSTOM CORNER ESTATE OVERLOOKING LONG WATER-TO-GOLF VIEWS. 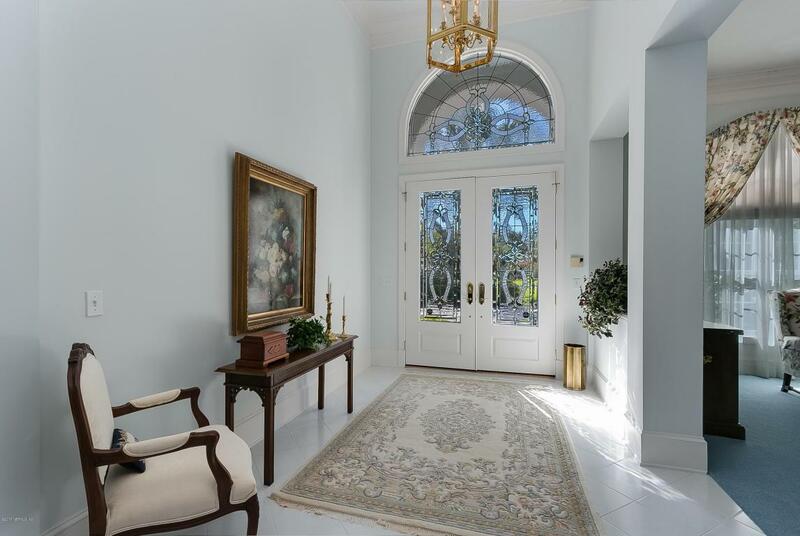 A SWEEPING CIRCULAR DRIVE & LUSH EXTERIOR LANDSCAPING LEADS YOU TO THIS METICULOUS ESTATE W/ REAL WOOD FLRS & BEAUTIFUL MOLDINGS & TRIM THROUGHOUT. THE SPLIT FLR PLAN OFFERS A 1ST FLR MASTER SUITE & OFC + CABANA BTH W/ 2 ADDT'L BDRMS & ADJOINING BTH. A HUGE BONUS RM/4TH BDRM W/ EN SUITE BTH IS LOCATED ON THE 2ND FLR. THE KITCHEN HAS A CENTER ISLAND W/ ELECTRIC COOKTOP (PLUMBED FOR GAS), A BREAKFAST ISLAND & CUSTOM GRABILL CABINETRY. THE KITCH OVERLOOKS THE WARM FAM RM W/ CATHEDRAL CEILING, CUSTOM BLT INS & BEAUTIFUL VIEWS OVER THE SPARKLING LAGOON TO THE 14TH FAIRWAY. 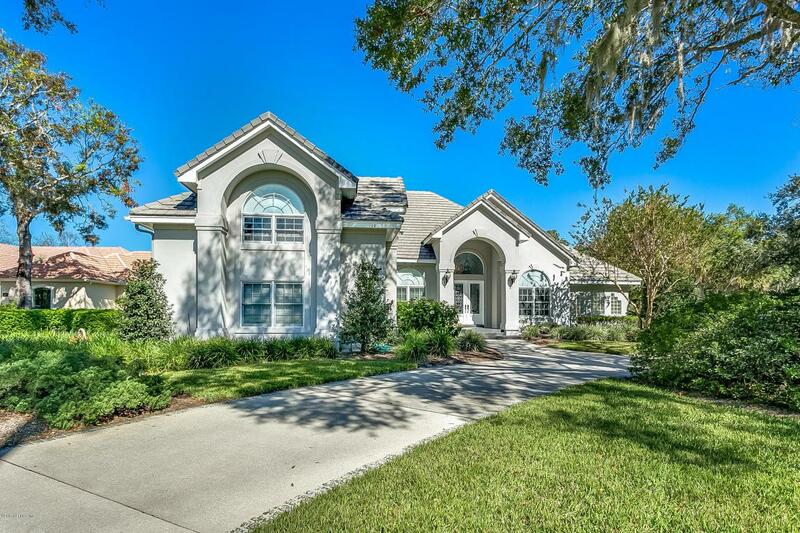 IN-CEILING SPEAKRS, SIDE ENTRY 2 1/2 CAR GARAGE & MORE! 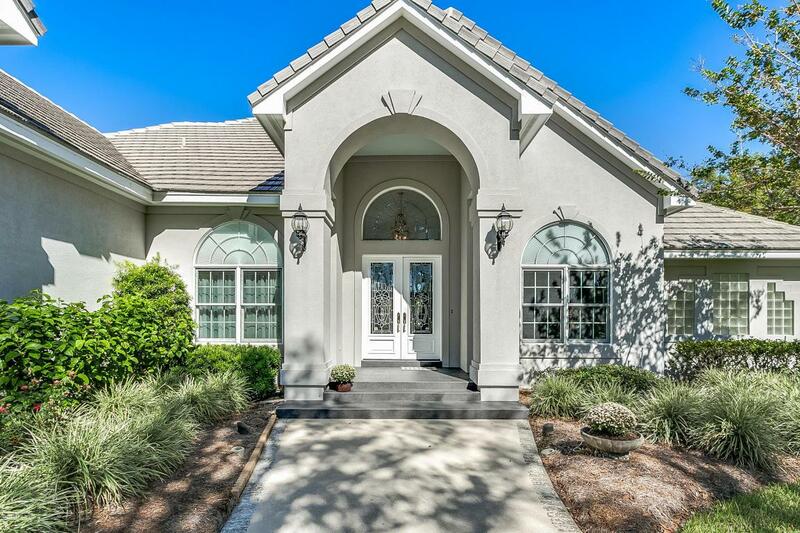 THIS HM IS MOVE-IN CONDITION OR READY FOR NEW BUYERS TO UPDATE! A MUST SEE - IT WON'T LAST LONG!